Residential or Commercial - We Are Here To Serve You! Serving all of Central Pennsylvania and Beyond. 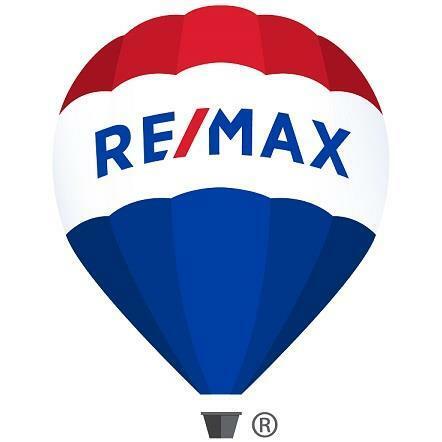 Let us help you with your real estate needs! Call us today!